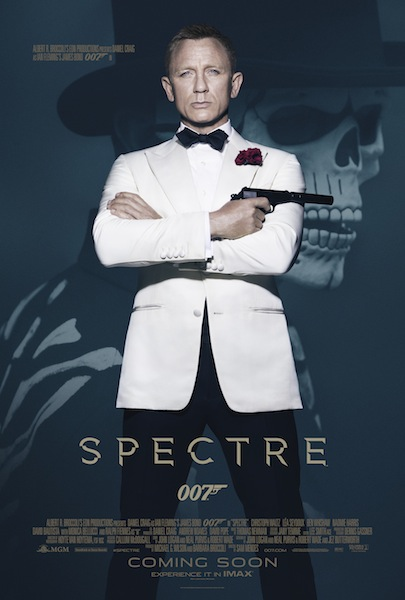 A brand new TV spot for the upcoming new Bond film, Spectre, as arrived. As always, it’s 30 seconds long and it covers a lot of stuff in that short amount of time. What it normally would take a, standard, trailer over two minutes to go through!